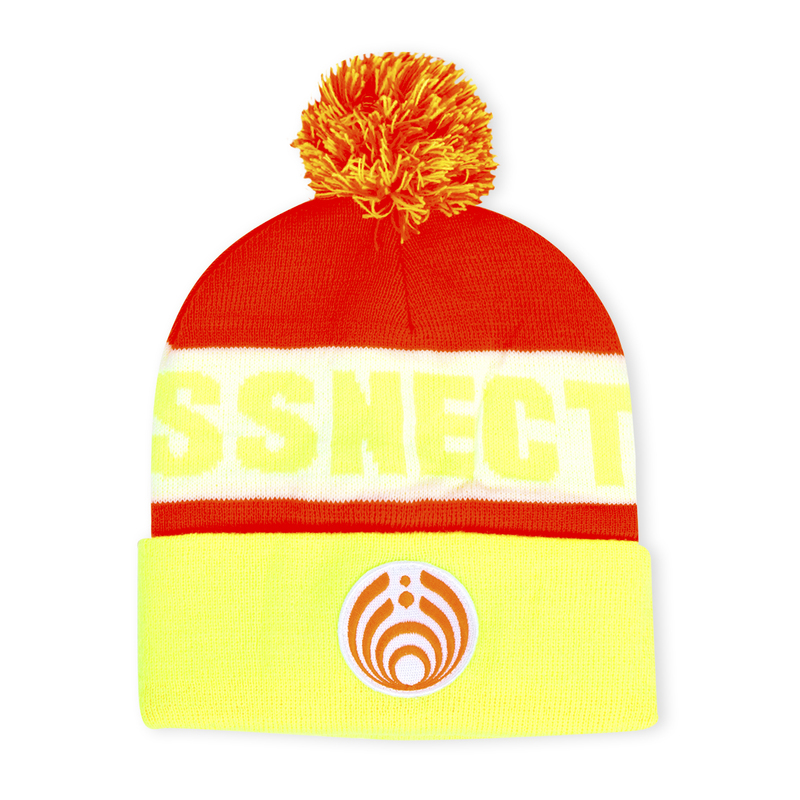 This is a great beanie. It came in perfect time for NYE 360. Thank you so much!